McLaren 650S Review 2019 | What Car? 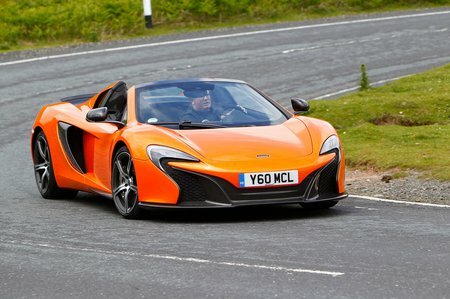 The McLaren 650S sits above the 570S in McLaren’s ranks as a rival to the Ferrari 488 and Lamborghini Huracán. There’s a coupé and a drop-top (Spider), but most buyers choose the latter. Given that it’s almost as brilliant to drive and delivers a bigger assault on your senses, it’s also the version we’d recommend. 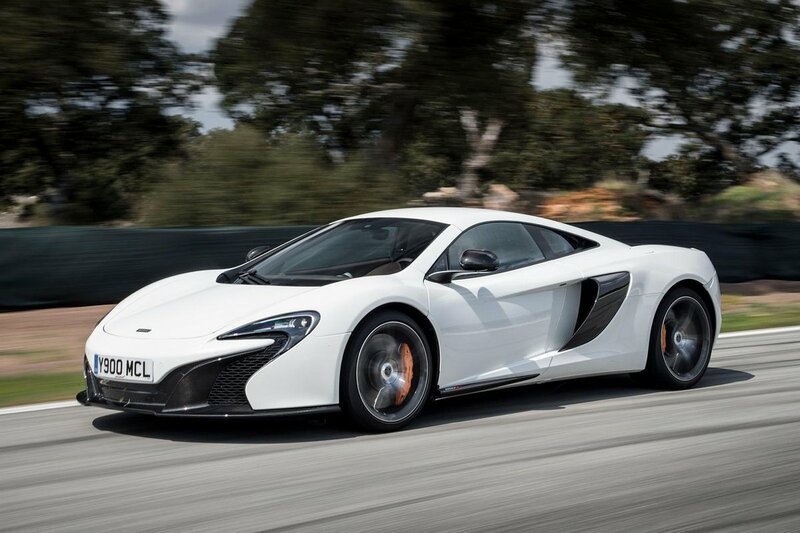 The 650S is powered by a mighty 641bhp turbocharged V8 that delivers truly staggering straight-line speed. 0-62mph takes around 3.0 seconds, and the way the 650S corners has to be experienced to be believed – only a Ferrari 488 can claim to be more exciting in this price bracket. Perhaps most impressive, though, is how smoothly the McLaren rides. As powerful as the McLaren’s V8 engine undoubtedly is, it doesn’t sound quite as piercingly soulful as a Ferrari’s or a Lamborghini’s at high revs. The McLaren does put both of those Italian rivals to shame for interior quality.